Bugle is a simple, effective and beautiful online video training and knowledge sharing platform for businesses. Bugle allows your company's strategic teams to improve results with their customers, partners, employees and other business stakeholders. 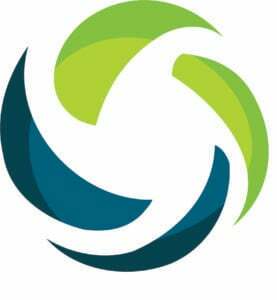 BuildEmpire is an eLearning Software Development team specialising in highly customised Learning Management Systems. We are Totara partners and have worked with a number of LMS's creating bespoke features, and integrating with other systems. Build a framework for organizational competency by role, department, location, and more, then complete any and all requirements. Can Studios creates bespoke elearning, customised authoring tools and learning management systems. We work with entrepreneurs, publishers and large enterprises around the world to create digital learning experiences that should exist but don’t. 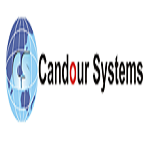 Candour Systems is a leading School ERP and School Management Software provider. It automates entire admission process of a educational institute. Customer Service Training Platform. Short, practical, engaging videos. Schedule training and have it delivered directly to your employee's inbox. Monitor results with our interactive online quizzes and supplement with downloadable training material. Award-winning CD2 Learning - a complete content delivery platform. Nothing to integrate; built-in authoring tools, gamification, social collaboration, content management, tracking, storage, versioning, reporting – accessible anywhere/any device. The non-profit Chamilo Association oversees the promotion of the Open Source Chamilo LMS software, developed by its official providers and community. Official providers act as software vendors for all services related purposes. 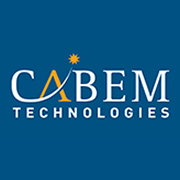 Your source for HR apps, analytics, and integrators. Chetu's e-learning software development experts create unparalleled solutions for evolved educational systems to meet the objectives of higher education establishments, universities, high schools, primary schools, plus businesses and corporations. 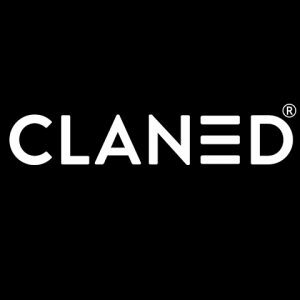 Classera provide a state-of-the-art, collaborative, and interactive learning environment capable of redefining education by bringing our unique expertise in the fields of technology and design.